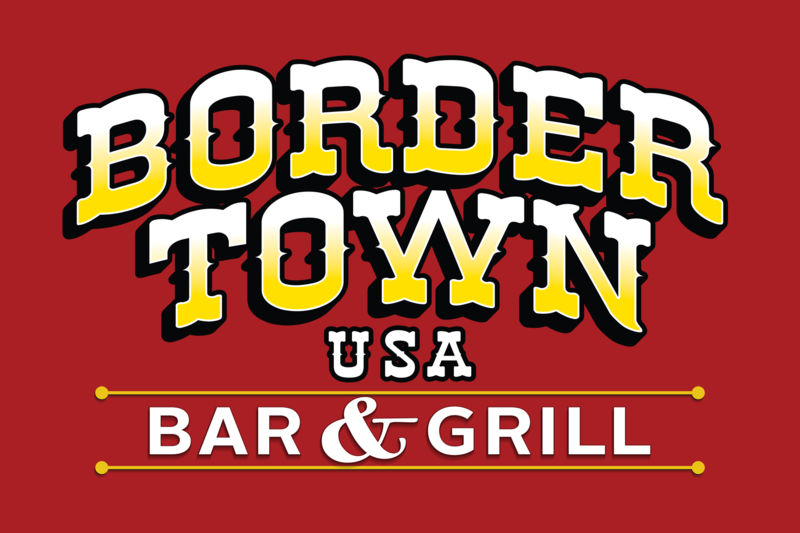 Border Town Bar and Grill is West Fargo's local hang out. You can enjoy scratch-made food and delicious drinks from 10 am until 2 pm daily! Quick and tasty lunch specials make getting a home cooked meal fast a breeze and you'll love their soups and chili, made fresh each morning! And if you're looking for Happy Hour specials, you won't find any better. Half priced appetizers, daily drink specials and $5.95 Cheeseburger baskets! Border Town has fun events weekly, including bingo, free meat raffles and more! Check out their Facebook page for more information!